When install the Genius&Flash Point software pc version, it appear Race EVO Fatal error: Invalid version of RaceLoc.dll, how to solve it? The Cartool.co.uk Tech explains that this error is caused by the system. 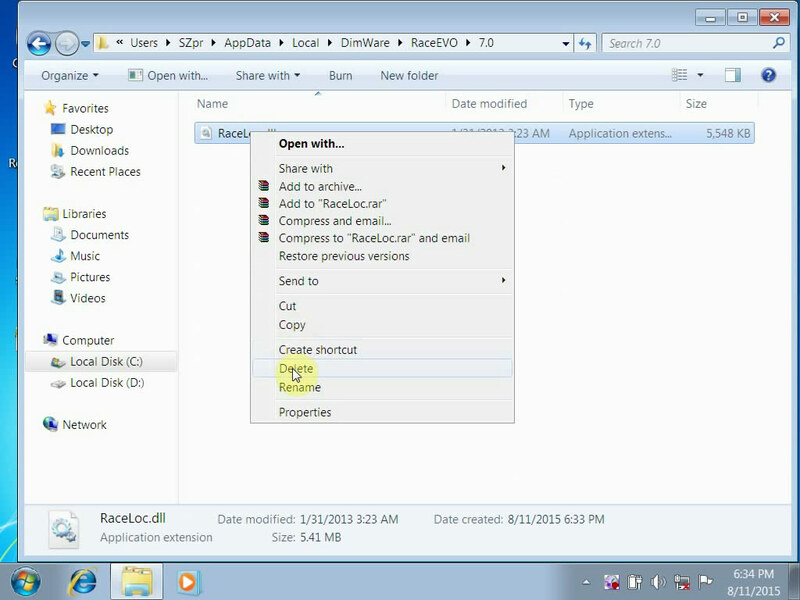 Here please view the engineer’s solution for New Genius Fatal Error: Invalid version of RaceLoc.dll . New Genius is the world’s first Touch & Map device which allows reading/programming the ECU in modern vehicles over OBD2. New Genius K-Touch MAP OBD2 Master with Free Winols 2.24&ECM Titanium 1.61 is update version of Kess v2, more new vehicles supported. Q: What does K-Touch MAP OBD2 Master Software include? 3. 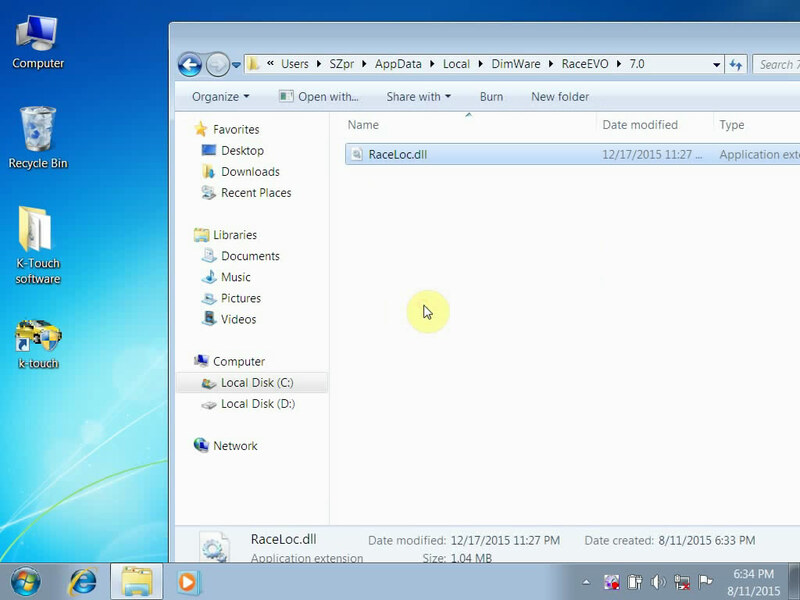 K-touch setup software: the folder “setup3″ contains “setup3 manually.zip” and “setup3 xp automatic.exe” , xp user just directly click “setup3 xp automatic.exe” and follow the prompt to operate; win7 user firstly extract file “setup3 manually.zip” and get “raceloc.dll”, then manually replace raceloc.dll C:\Users\Your PC Name\AppData\Local\DimWare\RaceEVO\7.0. Q: Which system does this new genius flash obd2 boot handheld ecu chiptuning tool work with? A: This ktouch map obd2 master works with both Winxp and Win7, while please pay attention disconnect internet before use it. 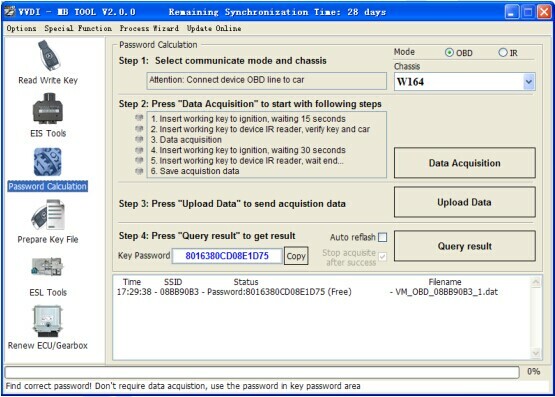 Q: How to reset tf card files of K-touch MAP obd2 master ? 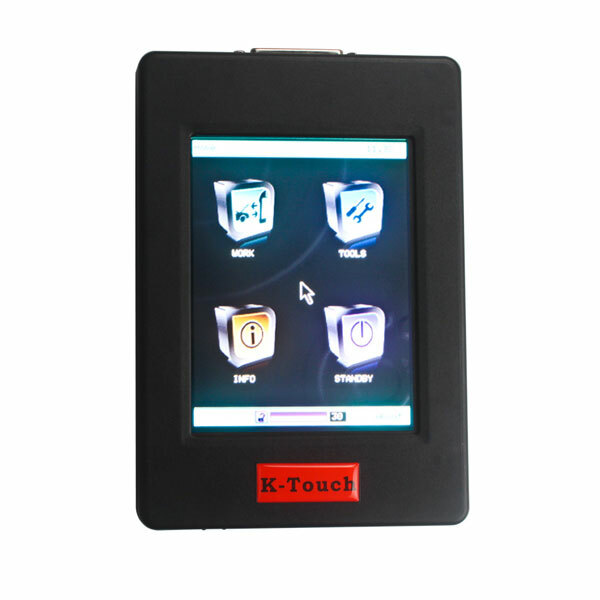 A: If the tf card files of K-touch obd2 master get damaged, please watch the video SE128 K-Touch TF reset.avi to repair the ktouch software and tf card files. 2. Format the TF card before repair it. 3. Run Win32DiskImage to write. 4. Connect Touch & Map device to use. Q: Can i use new genius edite the ECU file and write it to new ECU? A: For all our ECU programmer up to now, like New genuis, K-TAG, Kess v2 and fgtech. All can read the data from Old ECU and write it to new one. But cannot change or edite the ECU data you read out from the old ECU. If you want to change, you can choose ECM TITANIUM on our website, or something enable you change the ECU file. Then use our ECU programmer to write it to new ECU. Another thing you need to pay attention that after you change the data, you need to use the tool which you use to change the data to do checksum. Q: When install the Genius&Flash Point software pc version, it appeared Race EVO Fatal error: Invalid version of RaceLoc.dll, how to solve it? Method 2. Try this: download this file: http://www.mediafire.com/download/u02k37lnu1mnui3/se128_install2.zip. And install it. Q: How can i know if Genius K-Touch MAP OBD2 Master support my cars or not? A: 1) Check the ECU type on new genuine supported ECU list. 2) Download the new genius supported protocol: http://www.mediafire.com/download/ir1ixs6ddsv1i3f/SE128-Protocol.zip, if you can find FL-0436 on protocol, then this one is supported. Original SPX AUTOBOSS OTC D730 Automotive Diagnostic Scanner is a new and powerful scan tool for workshop and car owner’s. AUTOBOSS OTC D730 supports more than 50 vehicle makes from ASIAN, Australian, Europe, and America, access to powertrain, chassis and body systems. 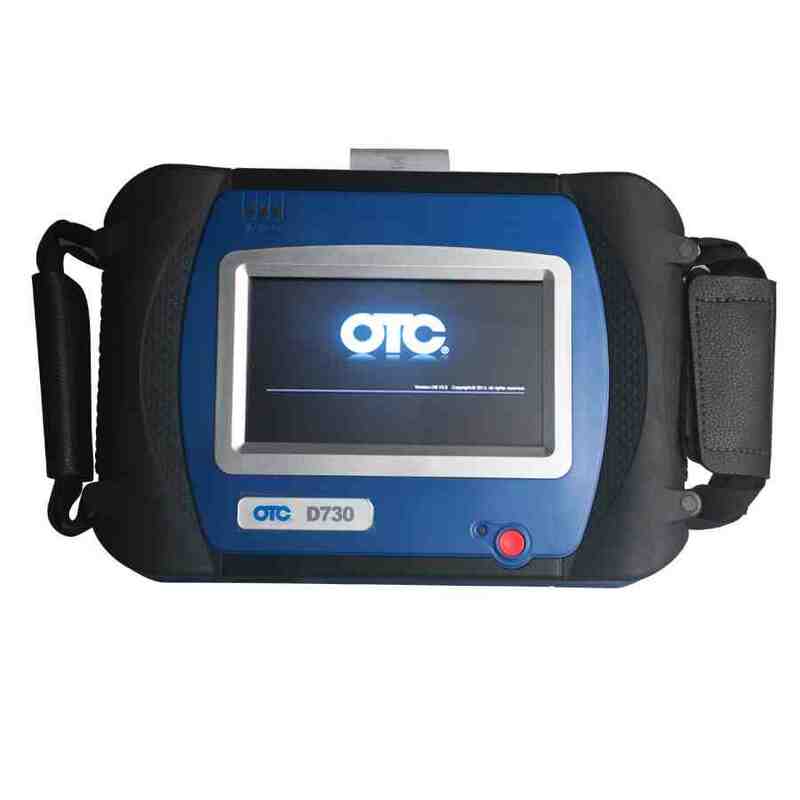 Autoboss OTC D730 includes High resolution 7” VGA colour TFT touchscreen display and can print the diagnosis data anytime with the built-in printer. 2016 Volvo XC90 diagnostic scanner new arrival from Cartool.co.uk is a update version of Volvo Vida Dice. Multibus VCI Volvo VBOX applies DOIP communication diagnostic mode and offers customer remote on-line service, including VOLVO whole vehicle, parts manual, technical guide, whole vehicle circuit diagram, repair services. Here the engineer will show you how to use this VBOX-VOLVO XC90 ? 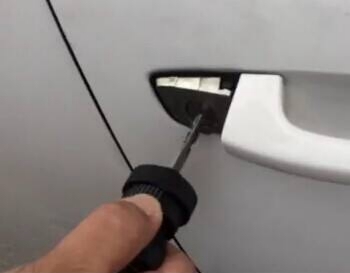 Turbo Decoder HU92 is the best locksmith unlock/lock tool to clean and fast opening of the vehicle (original locks ONLY) many times if necessary. The HU92 Turbo Decoder tool can turn the ignition lock to be serviced – remove, replace or make working key – by the locksmith. 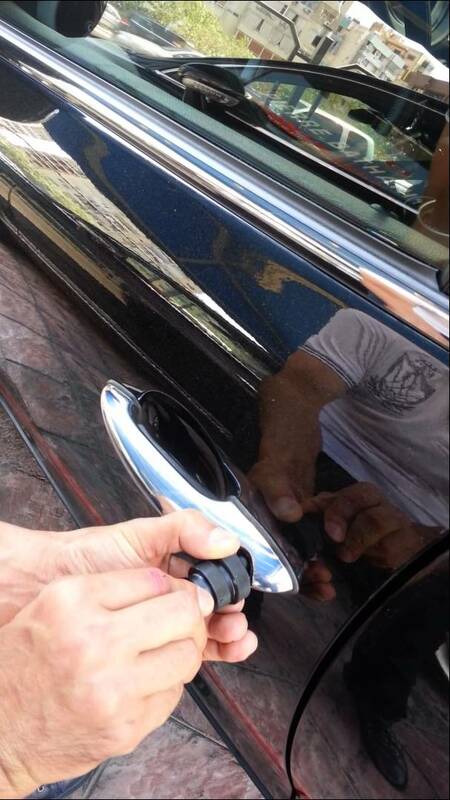 As the opening procedure is complete, the locksmith can read/decode the lock code. 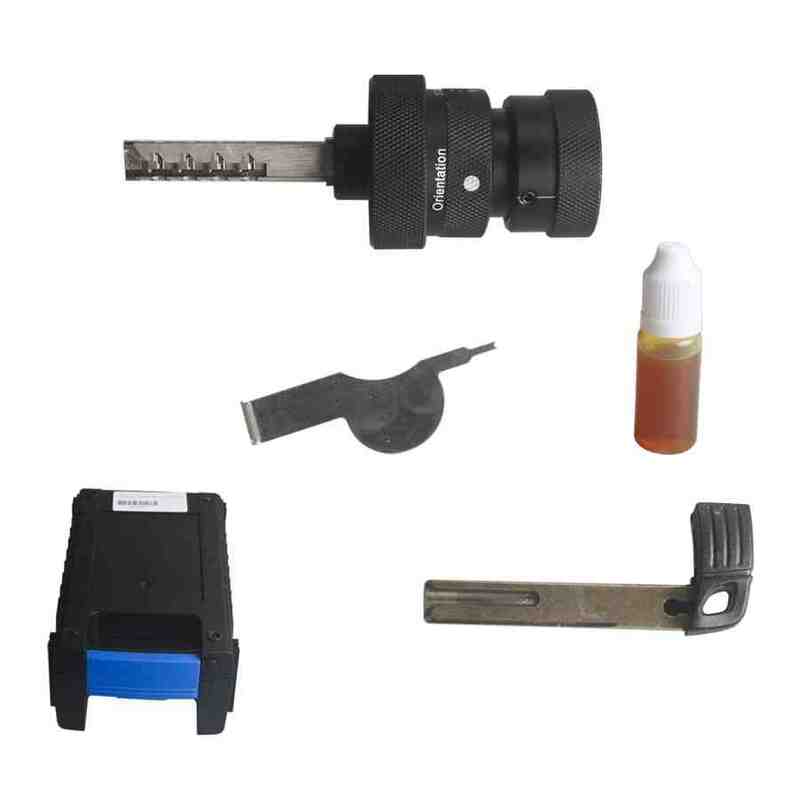 If the read code is inserted in key cutting machine like condor xc-mini, a working key can be made. 3) Multi-language, support full system diagnose for total 85 vehicles made by European, Aisan, American, Australian, including lots of Chinese vehicle brand. Vpecker Supported 25 languages: including English, Italian, Japanese, German, Russian, French, Spanish, Portuguese, Polish,Turkish, Dutch, Hungarian, Korean, Czech, Arabic, Indonesian, Persian, Thai, Vietnamese, Finnish, Swedish, Romanian, Bosnian, English, etc. Just directly choose the language you need when install the software. More easily to use. 2). Optimize the WIFI connection and license checking. 3). Optimize the production activation. P.S Any trouble for VPECKER Easydiag installation, activation, please email us sales@cartool.co.uk. 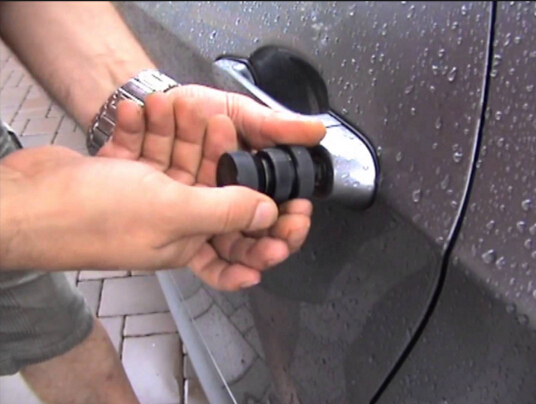 When you use VVDI BGA MBTOOL to calculate password for Benz vehicle, you need use tokens. For customer with Condor machine, factory provide one day one time service for free. For customer do not have Condor machine, must buy this token. You can add this token into your machine, so you can calculate at any time. 1. Pls offer serial number of your condor, if with picture is better. 2. After getting the device,pls offer “name,phone number,address,email,country and district”. We will ask factory to register the condor. 3. Once registration finished,factory will bound your device and the condor. And then you can get free password. 4. Since we only offer one time free password,if you want to use in second time in a day. So you need to pay 44.99USD for one tokens. GDS2 and Tech2Win software has been recently verified to work well with the VXDIAG VCX NANO interface, instead of GM TECH2 and GM MDI GM Diagnostic Tool. Here cartool.co.uk technician share you how to operate the GDS2 and Tech2Win ? 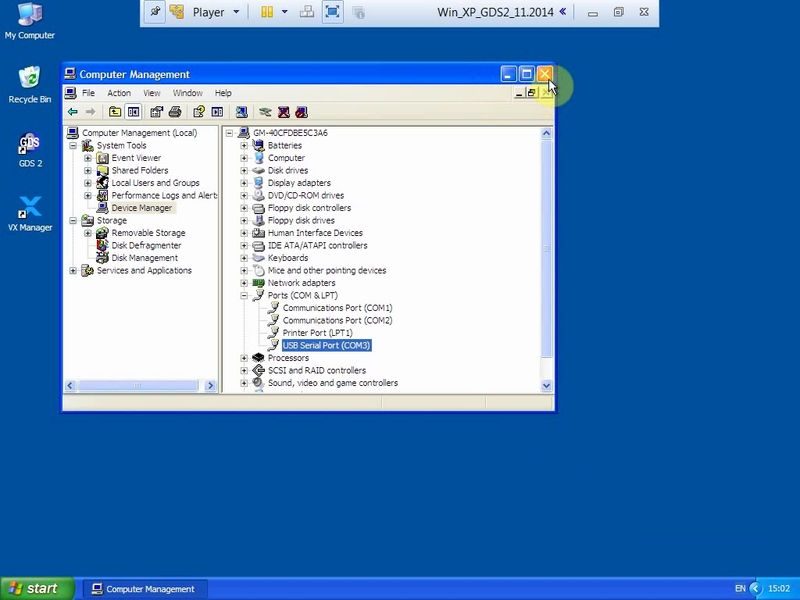 1) Open DVD, click “VMware player” to finish VMware Player setup. 3). Go to the desktop, open “VMware Player”. 6) Disable network connection before continue operating. Go to “My Computer”, then device manager, check if the “USB Serial Port (Com3)” display. 7) Open “VX Manager” on the desktop. 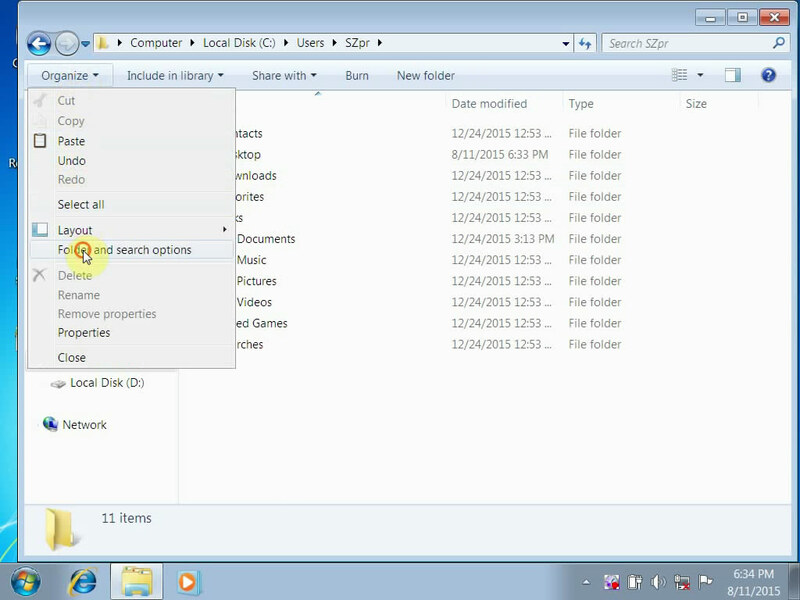 8)Open “GDS2” on the desktop. Click “Diagnostic”. 9) Select car model year from 2009 to 2015. 10) Take 2009 Buick Regal 2.0L (LDK) for example. Next is to select diagnostic options, then module, then Engine identifier, then go to diagnostic trouble code. 11) Go home and close application. 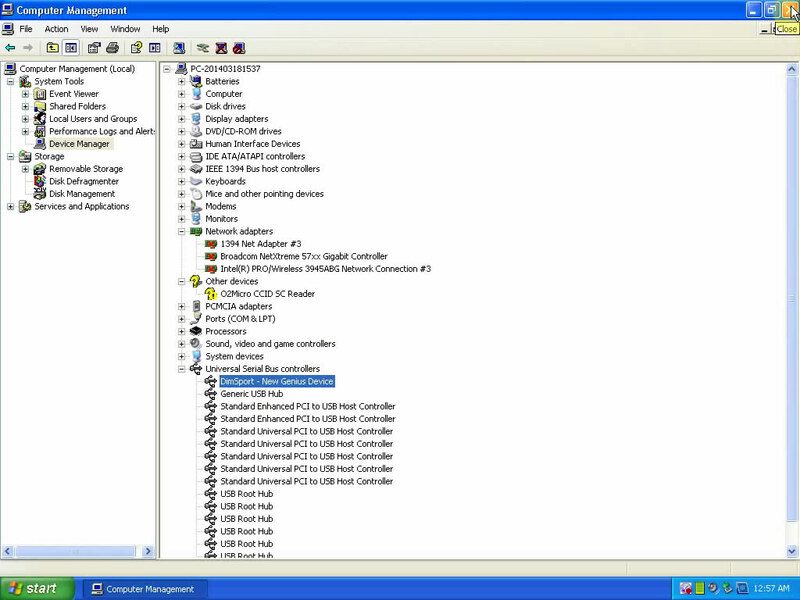 1) Connect “VCX-Wifi”, open “VX Manger” on the desktop, click “Configure”, select connection type: Wlan, then “Save”. 2) Again open “VX Manger” to check VCX unit information after connect wifi. The following operation procedure is as same as that via USB. 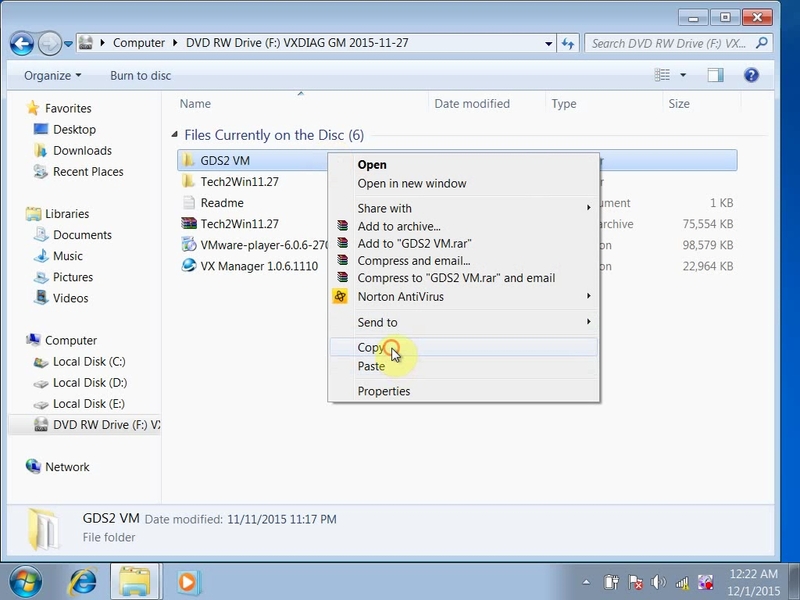 1) Open DVD, unzip “Tech2Win11.27” file to the desktop, copy “VX Manager 1.0.6.1110” to the desktop. 2) Open “Tech2Win11.27” file on the desktop, open “AutoInstall” to install GM MDI and Tech2Win. 3) Open “VX Manager 1.0.6.1110” on the desktop to install VCX SDK Driver. 4) Go to the right corner of the desktop, click “JS” to connect to the network, then select “Work network”. 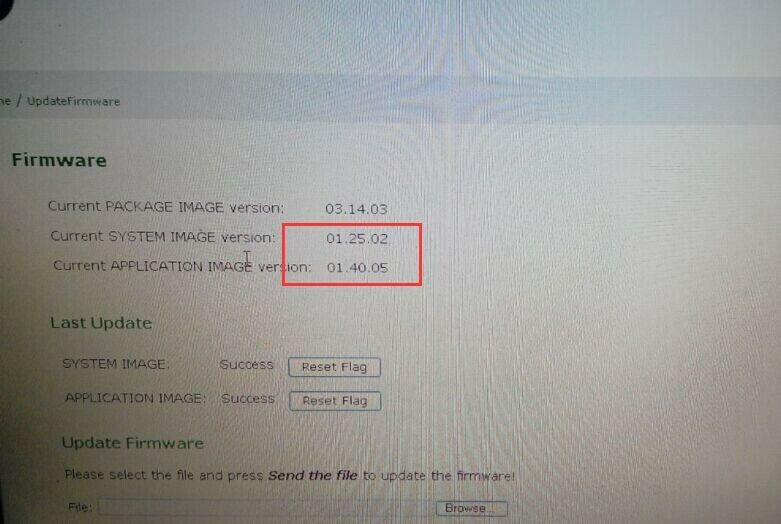 5) Open “VX Manager”, check VCX NANO device information. 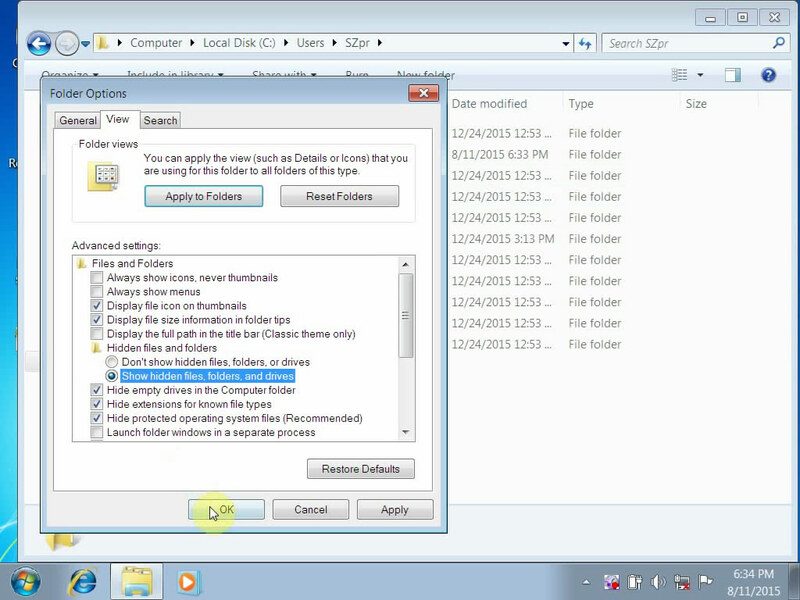 3) Click “Tech2Win” to diagnose, the following operation procedure is as same as that via USB.